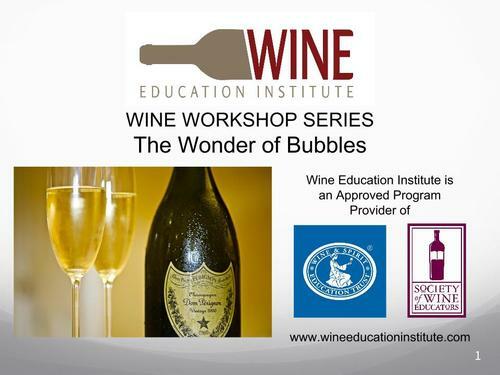 Discover the rich and exciting history of sparkling wines and how they came to be. Learn about the different methods of producing sparkling wines and how they differ. Explore the best sparkling wine production regions of the world.